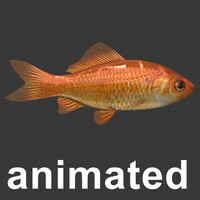 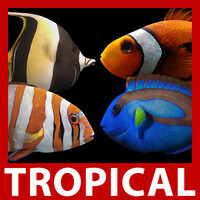 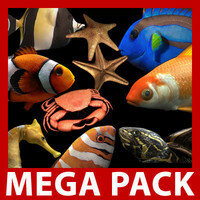 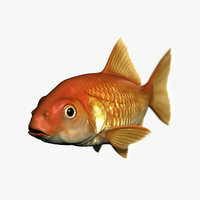 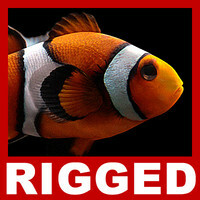 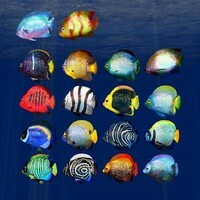 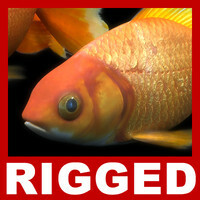 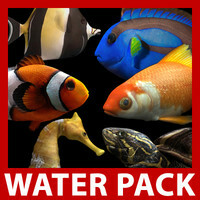 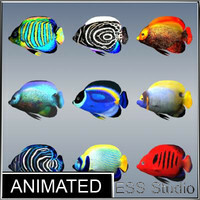 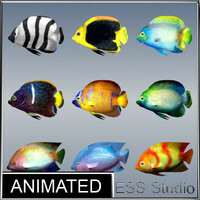 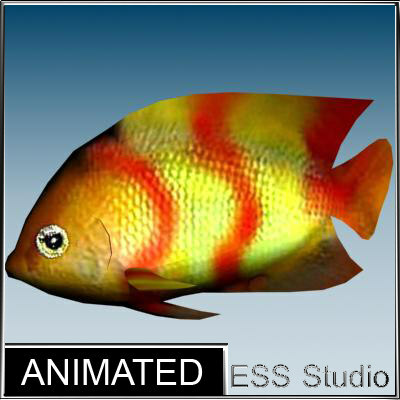 This 3D model of the tropical fish is designed for realtime 3D screensavers. 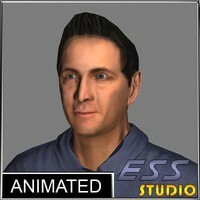 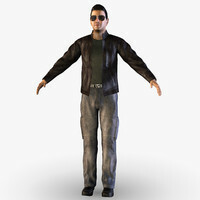 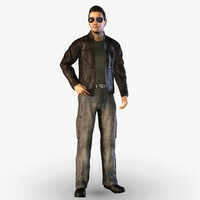 The model is low polygonal. 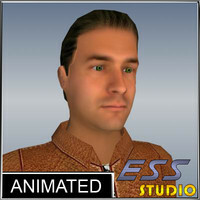 There are 766 polygons and 385 vertices.